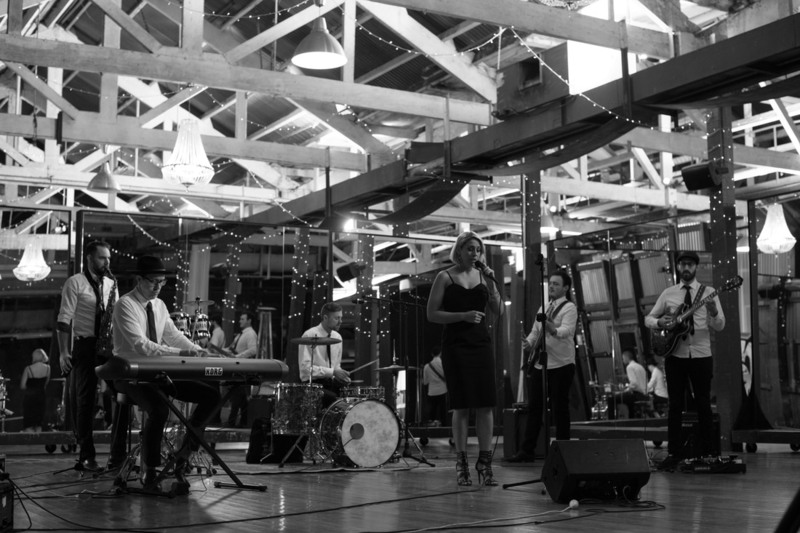 AstroSoul are an events and function band who specialise in R&B, soul, funk and pop hits. AstroSoul is fronted by Jessica Wilson, one of the most soulful and rich sounding vocalists you'll ever hear. The band is comprised of some of the most gifted and experienced musicians in Australia. AstroSoul can perform as an acoustic duo, a trio, quartet, quintet or more. Check out the 'videos' section to get an idea of what the acoustic and full band line ups sound like. Feel free to contact us at anytime to discuss your event and/or get a quote.